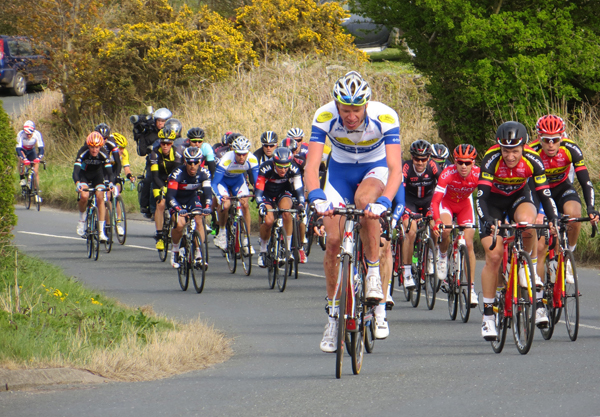 For the third year running the Tour de Yorkshire is coming to Robin Hood's Bay and will pass the end of our access track at the finish of the last King of the Mountains hill climb on the first day of the race, Friday 28th April. This is a tremendous vantage point to see the stage of the race that really sorts the men from the boys! We still have some vacancies for the Friday/weekend, but hurry - we probably won't have for long! On the beef front, after the mishap last month we are pleased that all went well taking a steer in this month and fresh beef supplies will be available at the Malton Food Market on 13th May. We already have a number of orders so if you want to reserve any, either for delivery locally or to be collected at the food market, get in touch as soon as possible.